Wassamassaw Plantation Lot – Just Sold! Another beautiful build to suit lot in Wassamassaw Plantation has left the market! 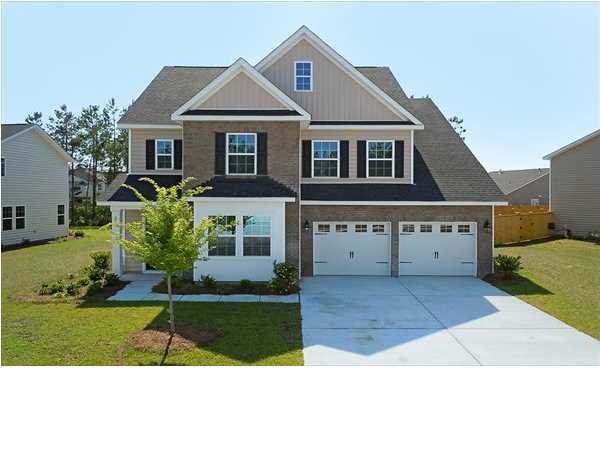 Wassamassaw Plantation is located in Moncks Corner, SC and is a peaceful community filled with beautiful homes for sale and lots ready for your dream home. For those looking to get off the beaten path and come home to a serene setting and peaceful life full of nature trails and wildlife, Wassamassaw is perfect. 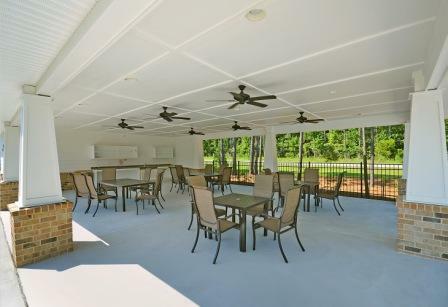 Wassamassaw Plantation offers an array of amenities to its residents including a picnic/grilling area, swimming pool, wood burning fireplace pavilion, fishing dock and 8.8 acre pond, as well as a 4 acre fishing pond and 1 acre scenic pond at the beginning of the development. Do you like what you see in Wassamassaw Plantation? Check out more homes for sale in Wassamassaw Plantation and read more about the amenities Legend Oaks has to offer. Please feel free to contact me if you are interested in buying a home in the Moncks Corner or Summerville area, new home in Moncks Corner or Summerville , a historic home in Summerville or selling your Moncks Corner or Summerville home. If you are a home seller and would like to discuss your Summerville or Moncks Corner Home and what it is worth in our market today, please e-mail me for more information or fill out this form. 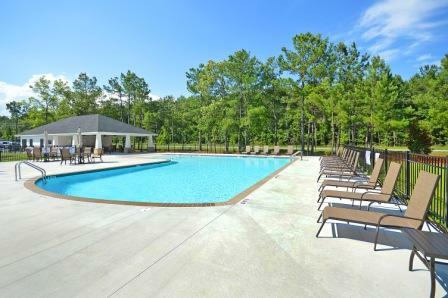 Fairmont South is a brand new home community located in Moncks Corner, SC. Construction is currently underway in Fairmont South and there are “ready to move in” homes as well as lots for purchase. 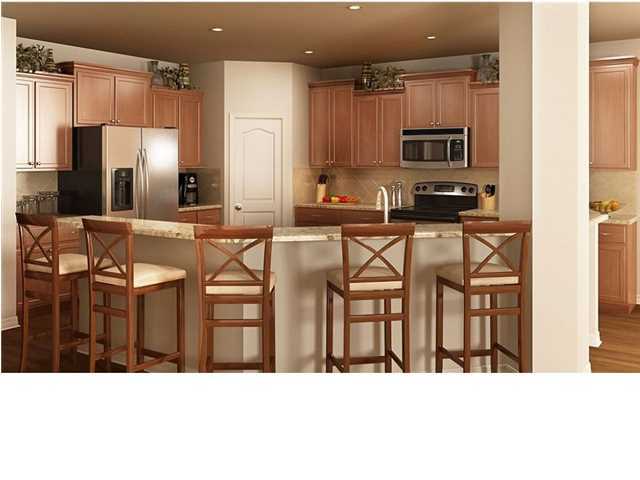 Homes for sale in Fairmont South are being built by Lennar Homes. 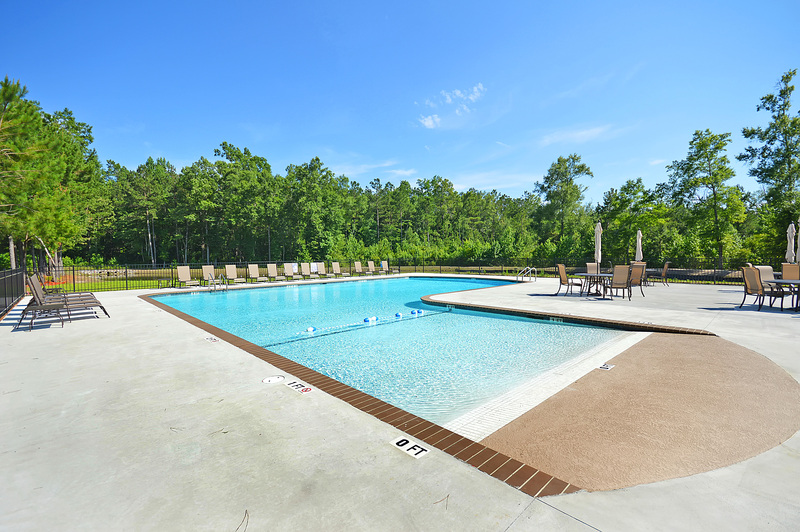 Lennar is building a solid community with a beautiful pool, pond, and playground. One of the great parts of Fairmont South is its location in Moncks Corner. Located just north of Charleston and Summerville, Moncks Corner is in Berkeley County. With its small town charm and beautiful surrounding nature, Moncks Corner is one of South Carolina’s true gems. 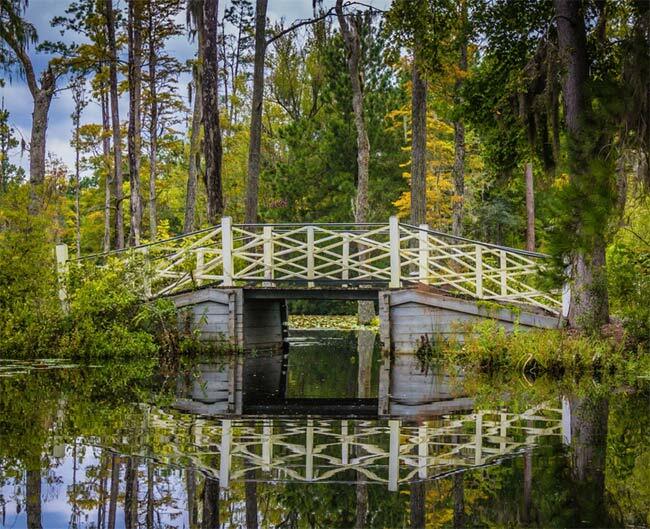 Living in Moncks Corner means you are close to the beautiful Cypress Gardens, famous Mepkin Abbey (Trappist Monastery and gardens), the historical Old Santee Canal Park, Stony Landing House and Stony Landing Plantation. 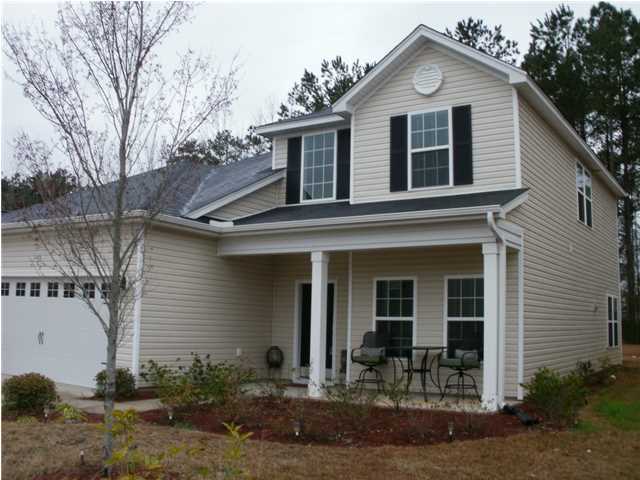 If you would like to discuss living in Fairmont South, or Moncks Corner, please contact me for more information. At Carolina One Real Estate, Foster works diligently to market and sell your Charleston area home. When you list your home with Foster Smith, wheels immediately begin to turn to ensure that your home receives the greatest exposure and opportunity for sale. Here are just a few of the things Foster provides and performs to ensure the highest level of professional service and minimum hassles for you as you sell your Charleston area home with Carolina One Real Estate. We provide Qualified Potential Buyers from all over the world. Through Carolina One’s affiliation with “Leading Real Estate Companies of the World” we are the approved Charleston relocation agents for a large number of companies. Foster works with Charleston buyers relocating with companies such as Boeing, Meade Westvaco, Nucor Steel, Spawar, Caterpillar, Lowes and others. 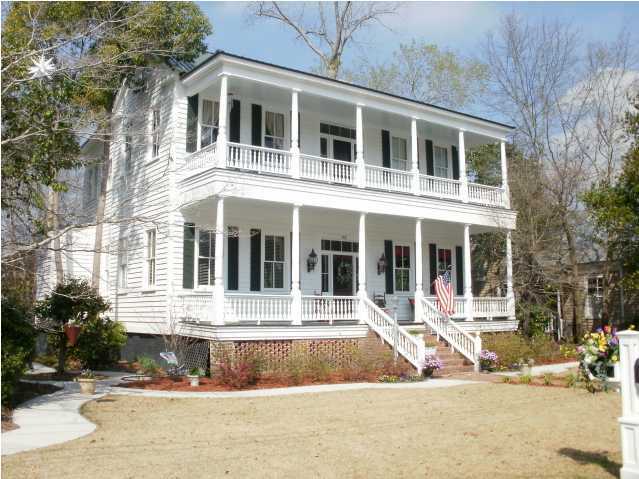 In addition, all buyers are pre-qualified prior to viewing your Charleston, SC home for sale. We produce comprehensive Print & Internet Advertising for Your Charleston Area Home. At Carolina One, we have an extremely effective marketing campaign which results in three times as many showings compared with all other companies in the Charleston MLS. We Maximize Real Estate Agent Exposure to Your Charleston area Home through Caravans, Reverse prospecting and our network of Carolina One Real Estate agents. We provide excellent name recognition and consumer respect through our real estate company, Carolina One Real Estate. We Help you Set the Best Price for your home to sell in Charleston, SC . Foster will conduct a Competitive Market Analysis for your home and between this analysis and his experience and knowledge of the marketplace, he will recommend a listing price for your home. We help you set the Stage visually to encourage Charleston buyers to buy your home. We provide showing feedback and a Marketing Activity Report on all showings. We provide a Home Warranty option through the American Home Shield Company which can result in a faster sale of your home and satisfied buyers. We provide excellent negotiation skills and assistance throughout the real estate transaction from start to finish through clear and timely communication. Learn More about listing your home with Foster Smith of Carolina One Real Estate. Contact Foster Smith to learn what your Home is Worth.